After a bloody chase lasting more than 1,700 miles, Britain’s Home Fleet is finally closing in on the world’s most powerful battleship. Published here for the first time, alongside a compelling narrative of the final 24 hours of the mission to sink the Nazi ship, are eyewitness accounts of Royal Navy sailors who saw the combat up close. 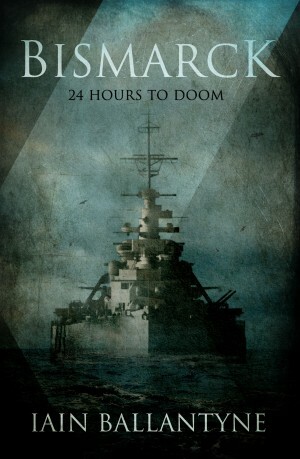 Seventy-five years on from the epic mission to destroy the flagship of Hitler’s navy, these testimonies are the product of a unique project by Iain Ballantyne. Over a period of several years he interviewed a select group of surviving veterans in the UK and one in Canada, with transcripts of those remarkable on-camera interviews forming the basis of the exciting first-person stories that unfold here. These final testimonies provide fresh insight into one of World War Two’s most dramatic events.